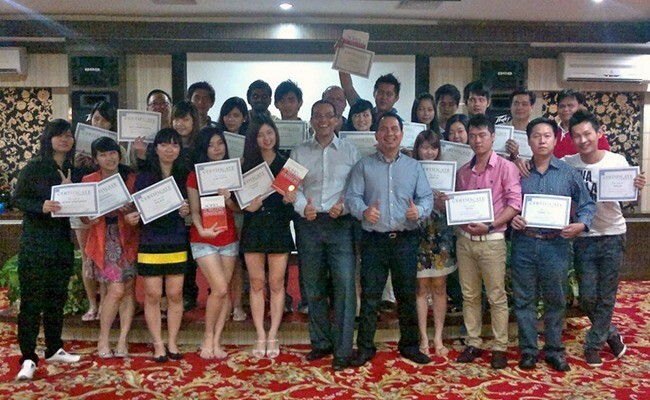 Award winning SOCO/ Sales Training helps build high performance sales teams in Indonesia and across Asia by offering our suite of solutions and products, designed to get sales staff trained quickly and efficiently with minimal downtime. Having recently been awarded silver for best sales training provider in Singapore and Hong Kong by Human Resources Magazine, our Soco Selling methodology is implemented across Asia by industry leading companies. Have us deliver training in English or Indonesian. Our native Indonesian speaking trainers bring examples and strategies that Indonesians can relate to creating greater understanding and implementation of our proprietary SOCO Selling Methodology. With our integrated suite of products, our training is designed to outlast short term improvements by instilling sustainable selling behaviours that are reinforced between training sessions. Have us create a complete sales system for you that can incorporate live workshops, coaching and team profiling as well as e-learning and webinars that work great for geographically dispersed teams. 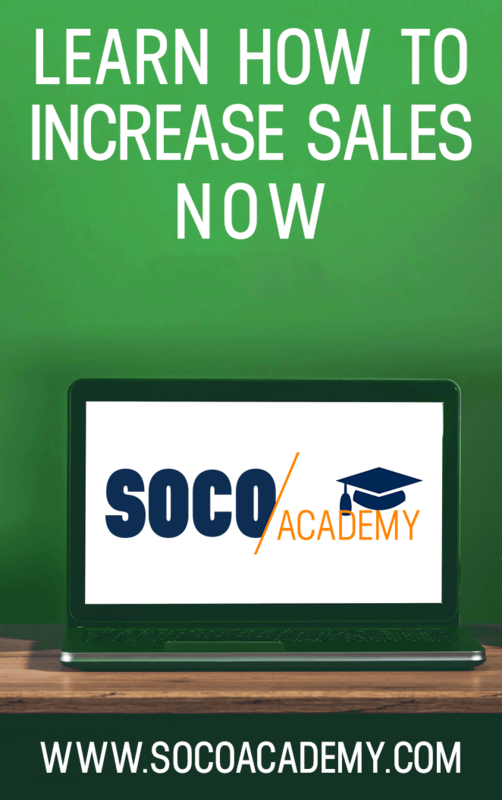 Learn more about our SOCO Selling™ methodology and the programs we can offer. Ask us now for a free quotation and consultation to determine the solution that is best for you. Read what sales trainer Tom Abbott got up to when training a sales team in Jakarta, Indonesia recently. It was one of many countries across Asia that he trained for a large transportation company. Have us provide a keynote speaker for a company event in Indonesia. Tom Abbott spends much of his time visiting different cities across Indonesia and Asia delivering motivational talks and sales training for companies during their kick off events, retreats, and company gatherings. Learn more about his multi city speaking tour motivating over 20,000 staff with Prudential Indonesia here. SOCO/ Sales Training biswa membantu membina perusahan anda untuk menciptakan team Sales dengan Performance Tinggi (High Performance). Produk kita di design untuk menciptakan Team Sales belajar cepat dan tepat tanpa ada waktu yang terbuang. Kami bisa memberi semua pelajaran dalam bahasa Indonesia maupun bahasa Ingris. Kami akan berhasil menciptakan professional sales team yang goal-oriented dan bangga dengan profesinya. Semua pelajaran diutamakan sistim S.E.L.L.I.N.G. yang membawa ciri Sales professional. Dengan produk yang bersambung, kursus kami ciptakan untuk menghasilkan peningkatan Sales untuk jangka panjang bukan untuk sementara saja. Sesudah kursus selesai, team sales anda masih akan bermanfaat terus-menerus memakai alat alat produk SOCO/ Sales tersebut untuk meningkatkan keahliannya. Ketahui tentang SOCO Selling™ Metode dan program yang kita sediakan.